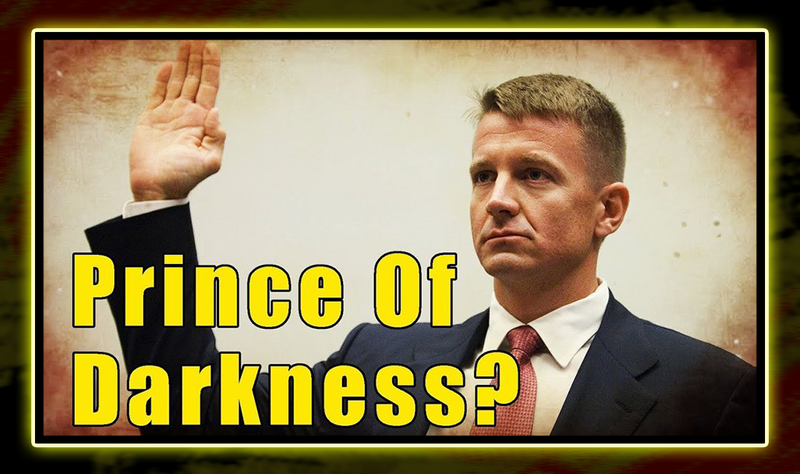 In this video, Jason Bermas breaks down what Erik Prince may be telling the House Intelligence Committee behind closed doors with revelations about numerous Clinton scandals. All while Mother Jones tries to deflect any real investigation from happening into these matters. PreviousThe Truth Behind Matt Lauer and Joe Scarborough Exposed By Trump? NextCorey Feldman To Hold Live Question And Answer Event Today!